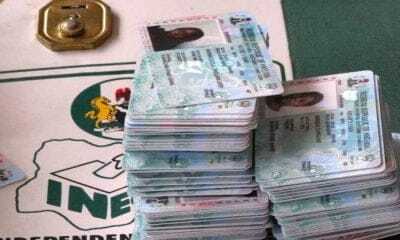 The Chairman, Presidential Advisory Committee Against Corruption, PACAC, Prof. Itse Sagay (SAN), has reinstated the federal government commitment to fight corruption at all level,Naija News Understands . 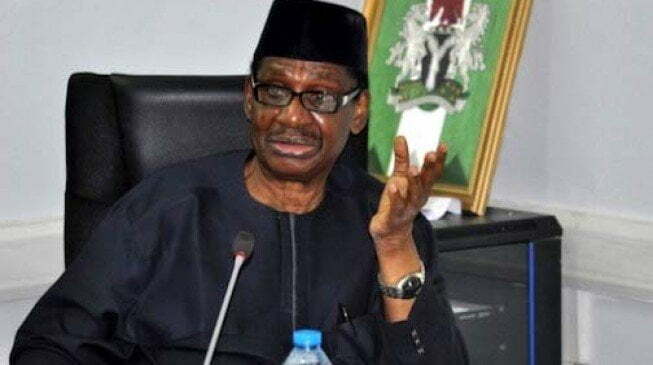 Sagay who made the commitment yesterday also said that those whose cases had already been taken to court would continue to face prosecution. 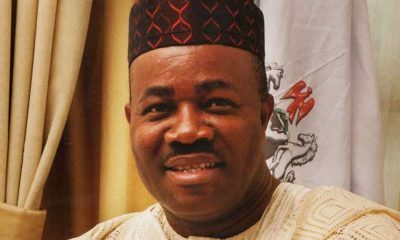 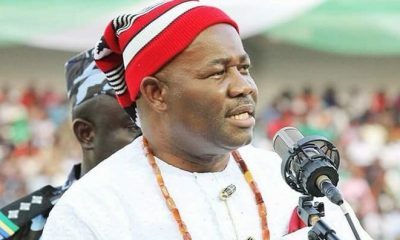 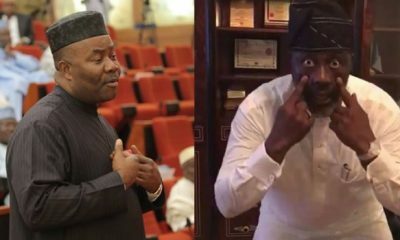 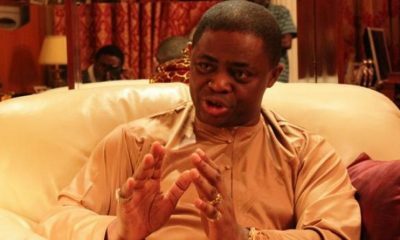 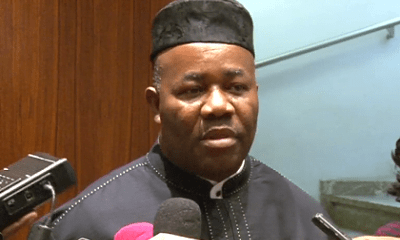 He said that the decamping to the All Progressives Congress, APC, and being part of the President Muhammadu Buhari’s camp would not save former Governor of Akwa Ibom State, Godswill Akpabio and others from probe. 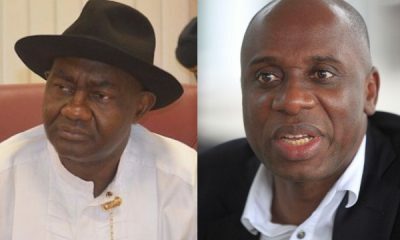 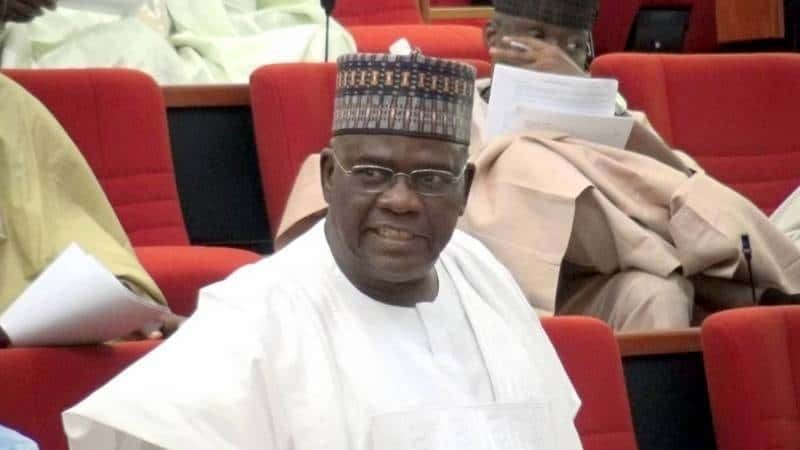 The senior lawyer, however, said there was room for plea bargain, an option he noted stubborn people would never use.